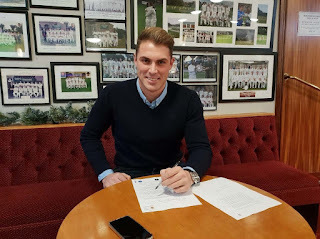 Richmondshire Cricket Club are pleased to announce the signing of overseas cricket professional Stephen Reeves for the 2019 season. Stephen is 23 years old and has played for the Dolphins Cubs, KwaZuluNatal Inland Under-19s and Durham 2nd XI. 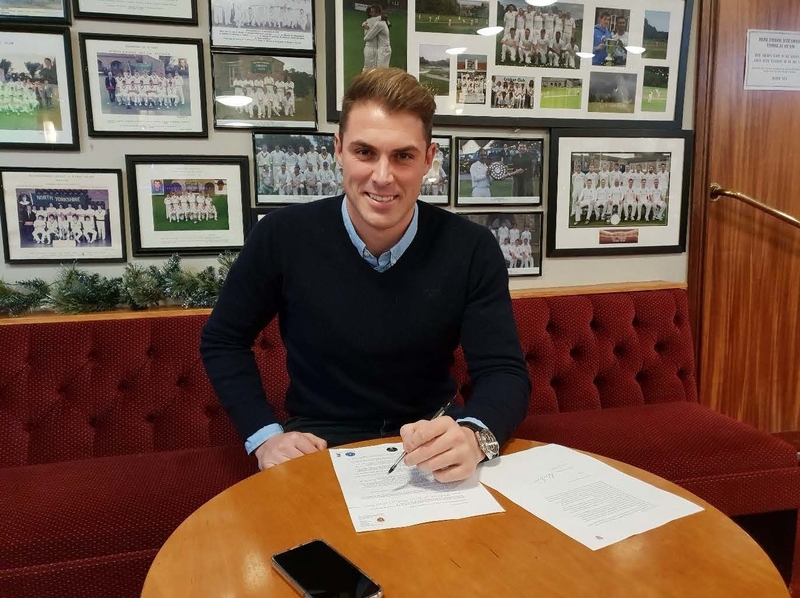 He has also played in the North Yorkshire South Durham League as professional for Middlesbrough Cricket Club. 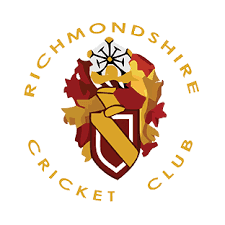 Stephen is a Right-hand batsman and Slow left-arm orthodox bowler who is highly regarded within the league and by his new team mates at Richmondshire CC. Stephen is looking forward to the new challenge and helping us progress in all sections of the club. We look forward to welcoming Stephen in April 2019 and hope he, the team and the club as a whole have another really successful season.